This eclectic brand treats us to a luxe and edgy collection every season, making it the failsafe favourite in exclusive eyewear. 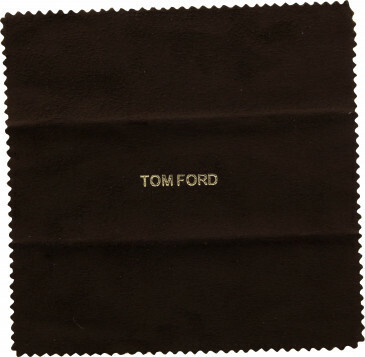 SpeckyFourEyes.com offers the very best levels of quality and service on our range of Tom Ford optical frames and sunglasses. 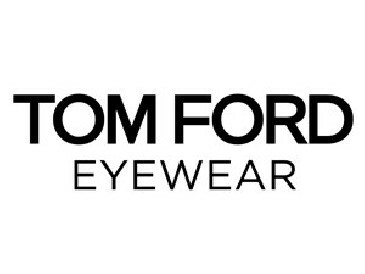 Buy authentic Tom Ford glasses and Tom Ford sunglasses from SpeckyFourEyes, an authorised optical retailer﻿.